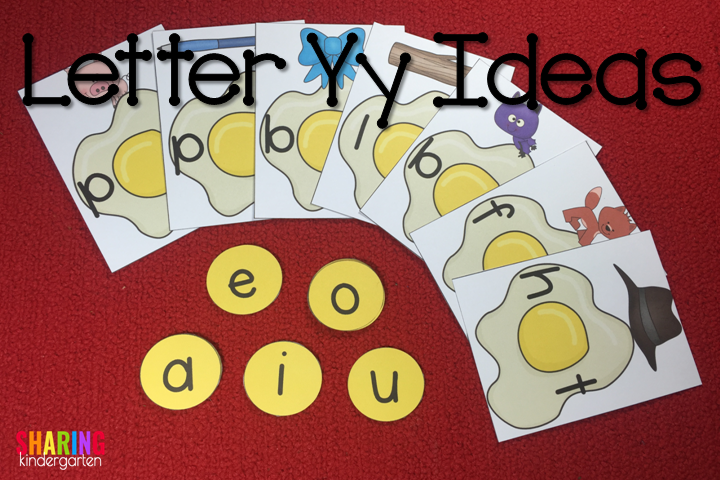 Are you ready for the letter y? There are so many times that we get to this letter and I am out of ideas to make it fun. 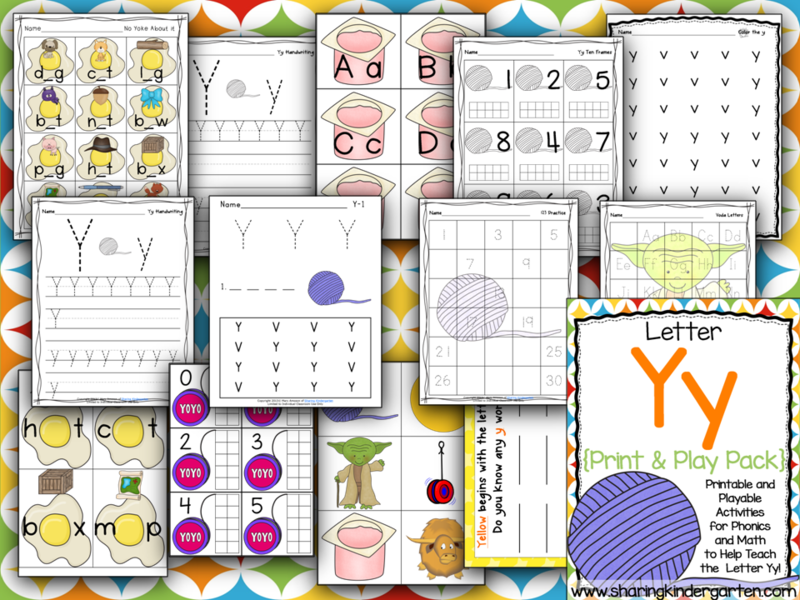 Well, lets look at some fun ideas to bring the letter y to life. 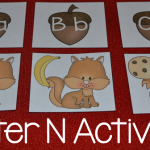 Check out these printable activities. We love to practice handwriting practice to review letter formation. 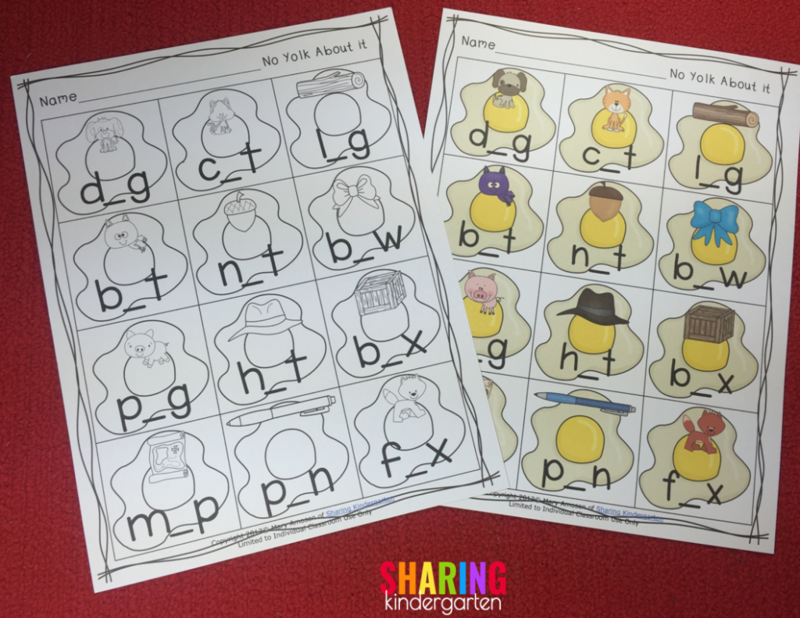 We also use the sheet on the right to identifying the letter Yy. 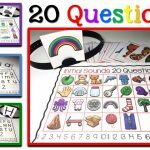 There is also a Uu and Yy sound sorting printable. 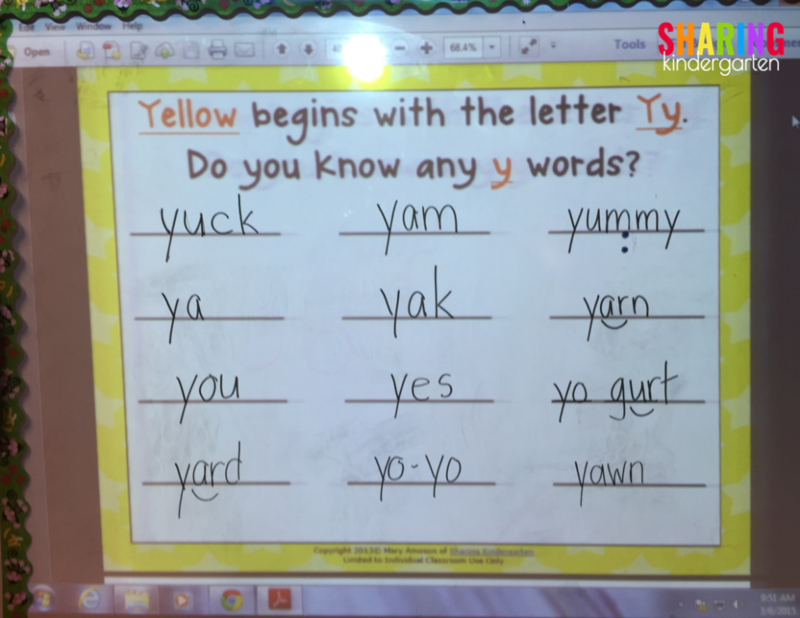 We also chart our letter y whole group. 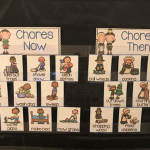 I project my chart onto my smart board and chart with the class. 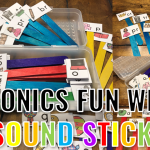 Notice how we are coding the bossy r sounds? 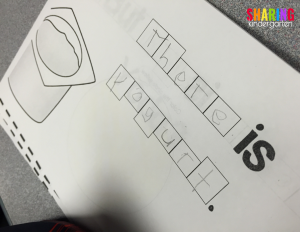 and all those application of phonics skills. 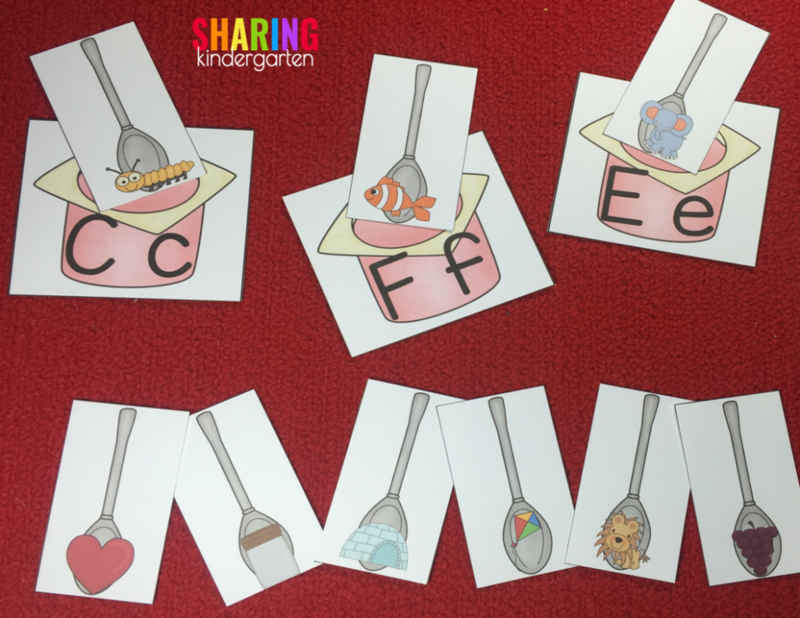 We also practice review all our initial sounds regularly. 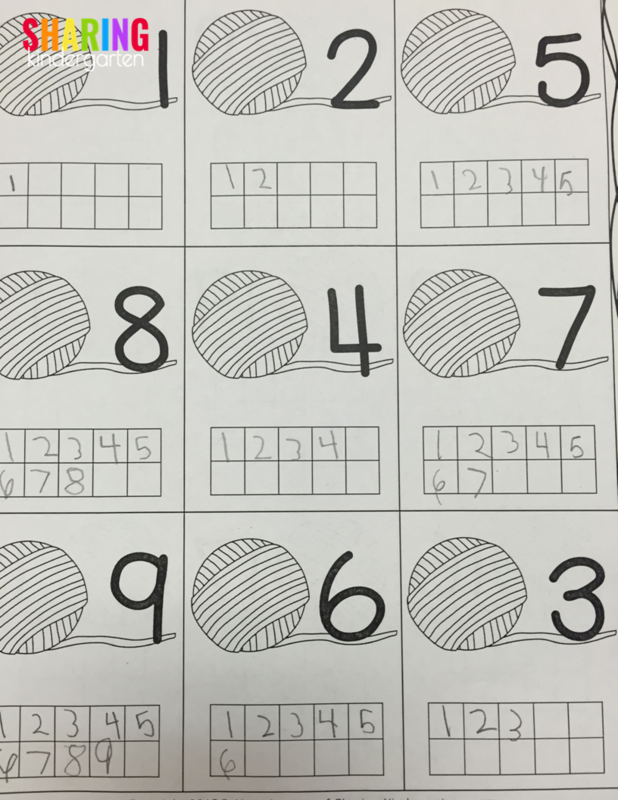 I use this weekly game and activity as an assessment as well. 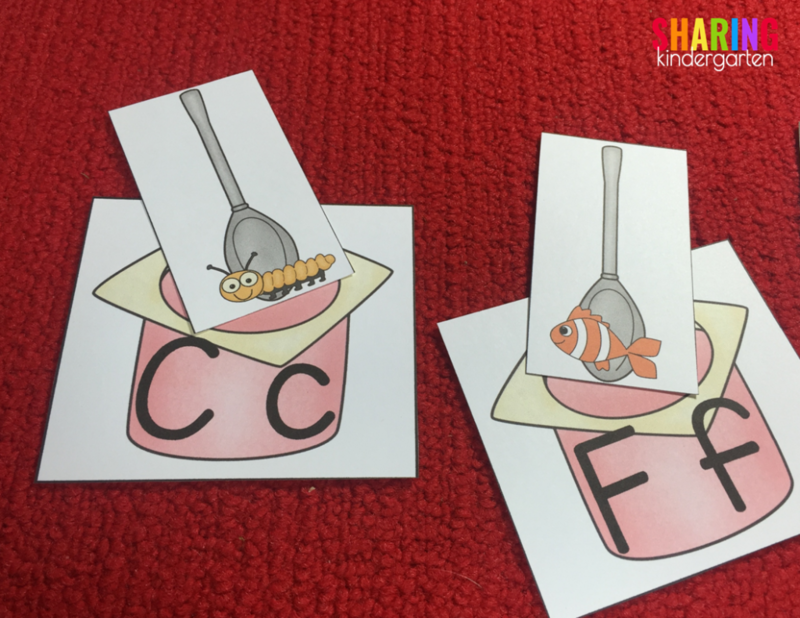 Students take the yogurt letter cups and find the initial sounds to put “in” them. 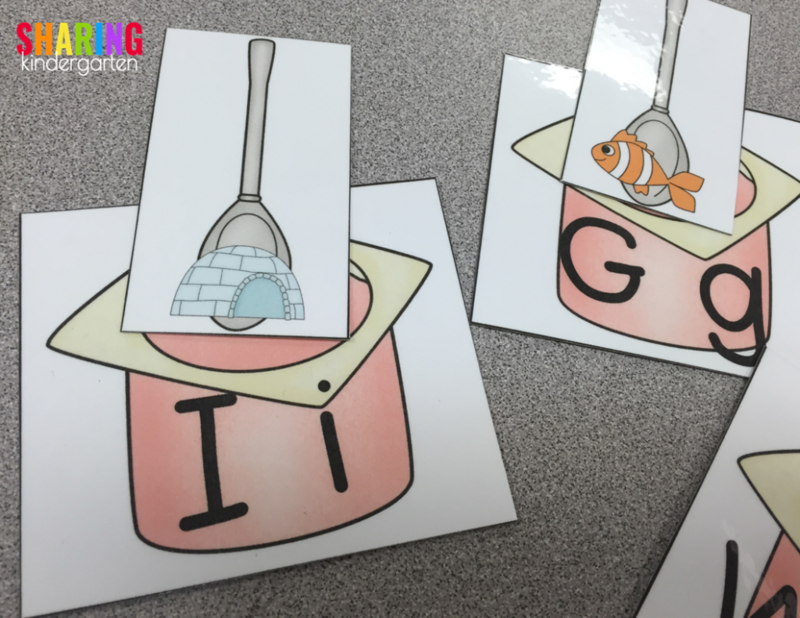 I can pull out only the letters the students are still working on learning. 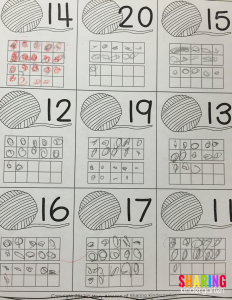 If my students sort this activity the correct way, I know they mastered initial sounds. 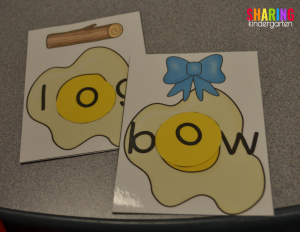 We also work on those tricky vowels all the time. 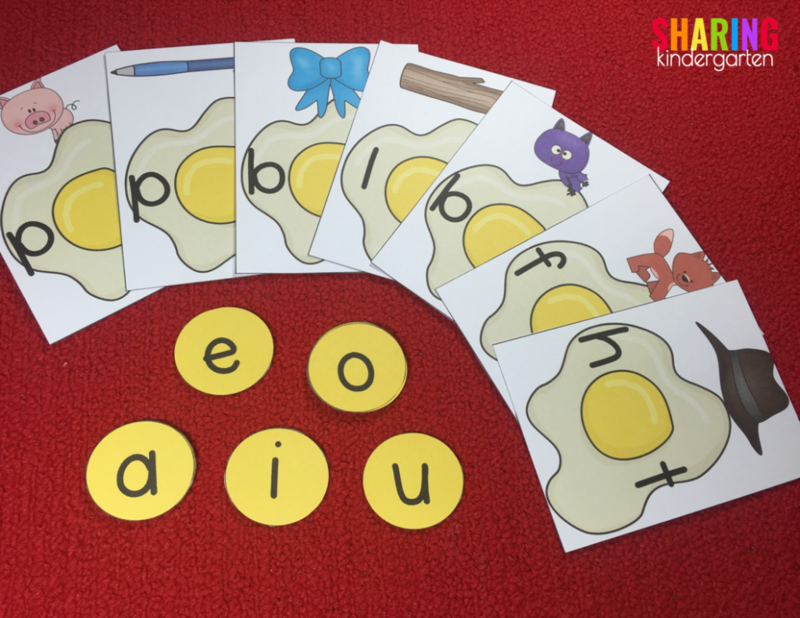 Here are the eggs and their vowel yolks. 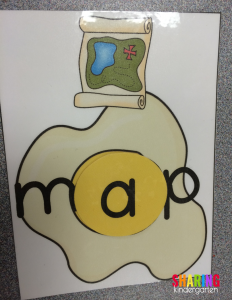 Students take their eggs and place the yolks inside. They sound out their word to see if it makes sense. 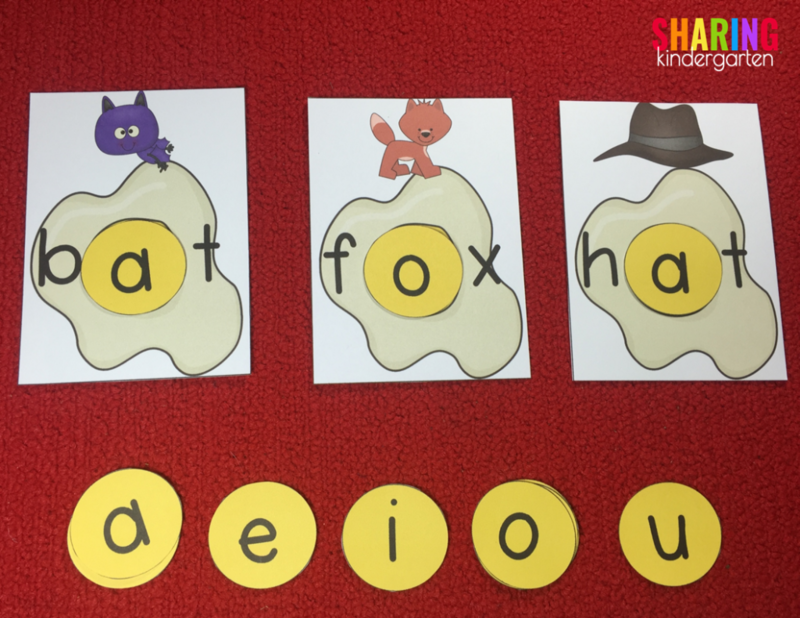 They can change out their vowels as needed. 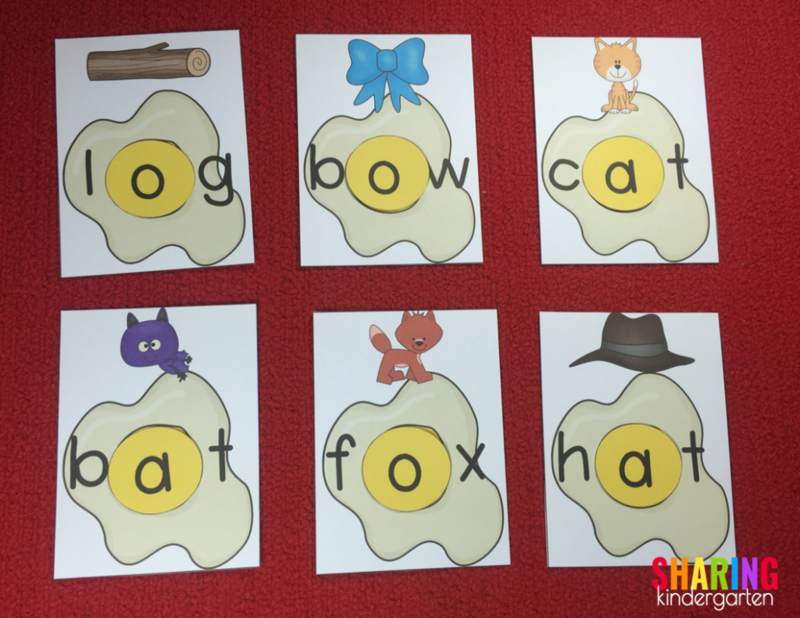 Check out these fun words! And here is this game in action with the kiddos. 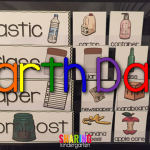 There is also a printable version that matches the cards. 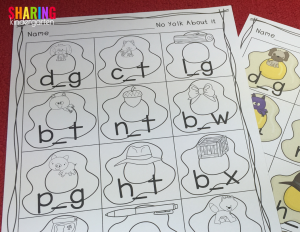 Check out this ABC reader that also focuses on the letter y. 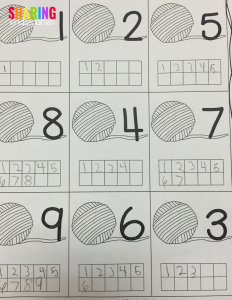 We work on these in small groups. Once they are completed we put them our book boxes for us to read and reread. We send our books home from time to time as well. Our letter fun carries over into math as well. 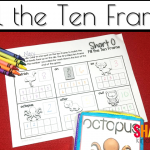 We use these yarn theme ten frames all the time! They are easy to differentiate with. 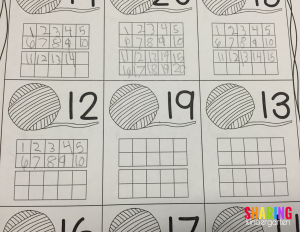 Here is a ten frame printable for those who are still making numbers using tens and ones or even who need to count one at a time. 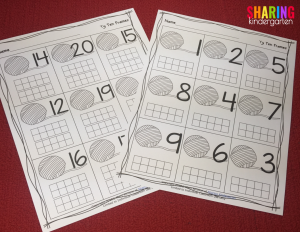 Other students can use the same printable to count, but also to write their numbers! 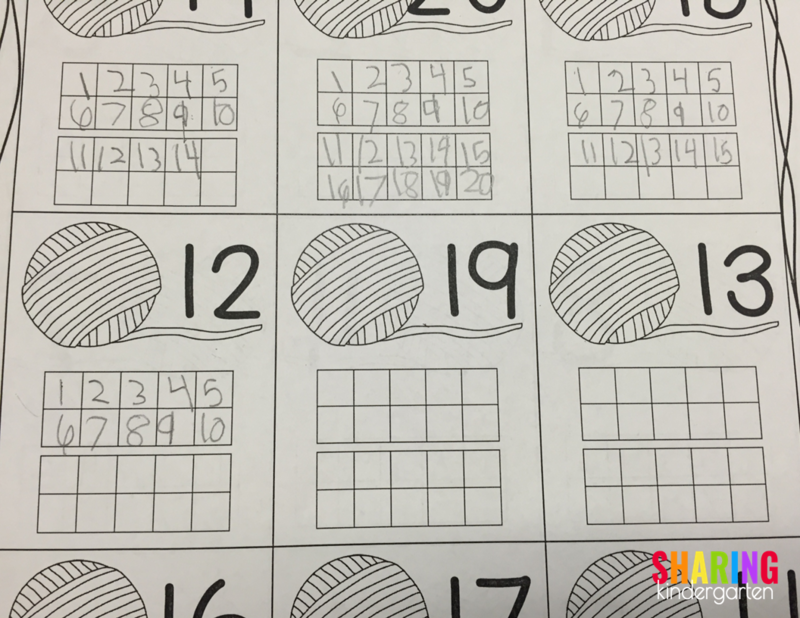 Here is a student example using numbers 1-9. 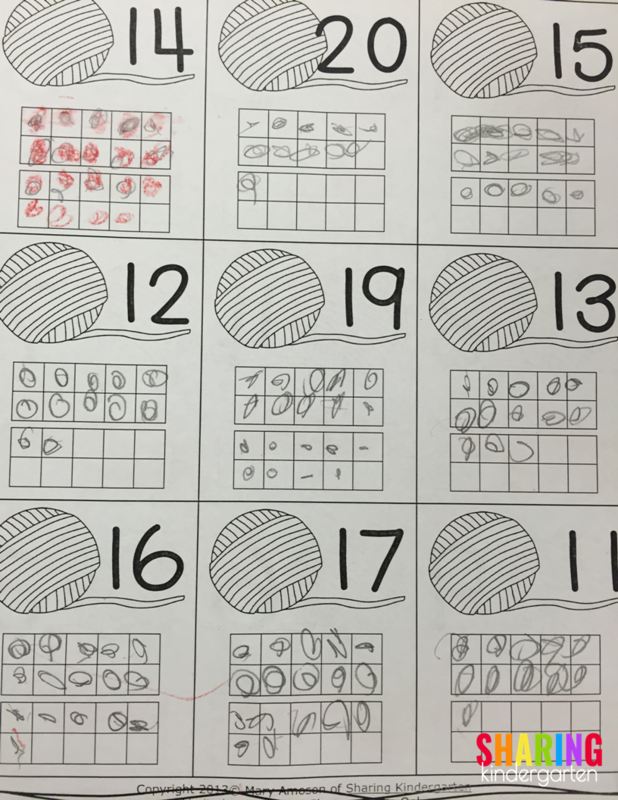 Here is a student example using numbers 11-20.
which was recently updated and expanded. and the alphabet reader here.